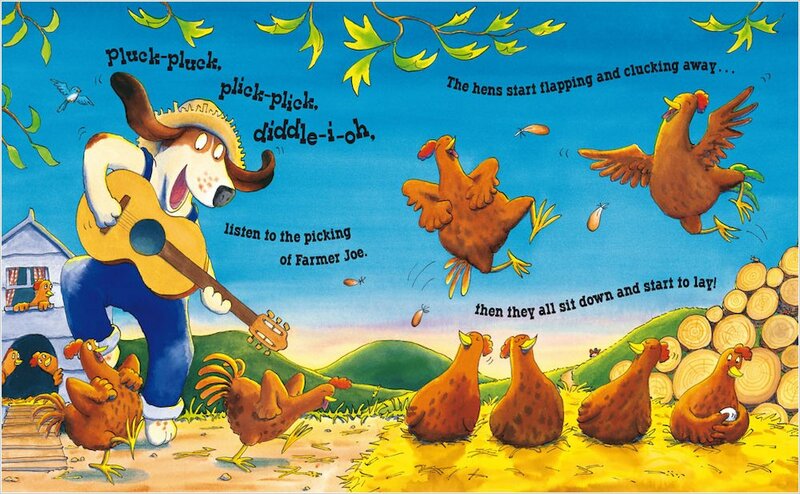 Irresistible rhymes to share and read aloud, in a set of cheerful favourites. 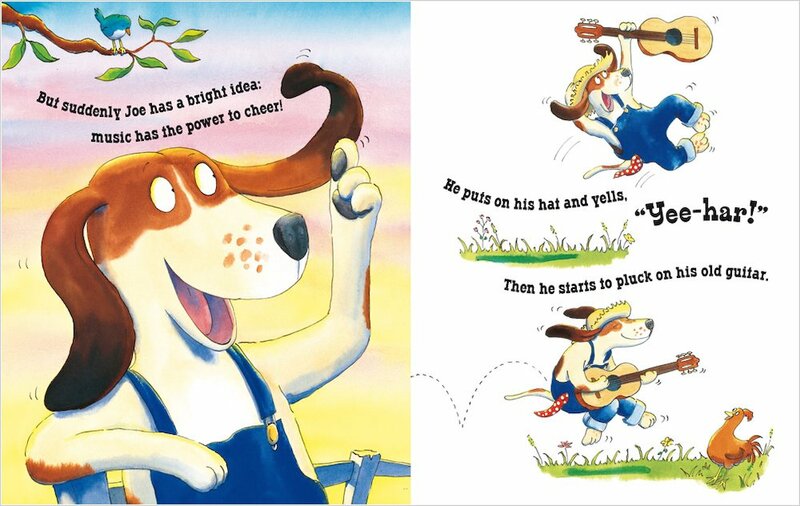 Rhyming is one of the best ways to support literacy, as it helps children to predict and match words, and get to grips with common word sounds. 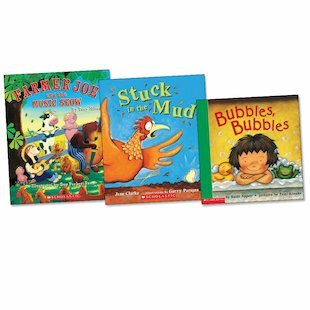 So stamp your feet, do the actions and shout out the verses in these colourful picture books. As children rhyme along, they have all the fun of guessing which word will come next!